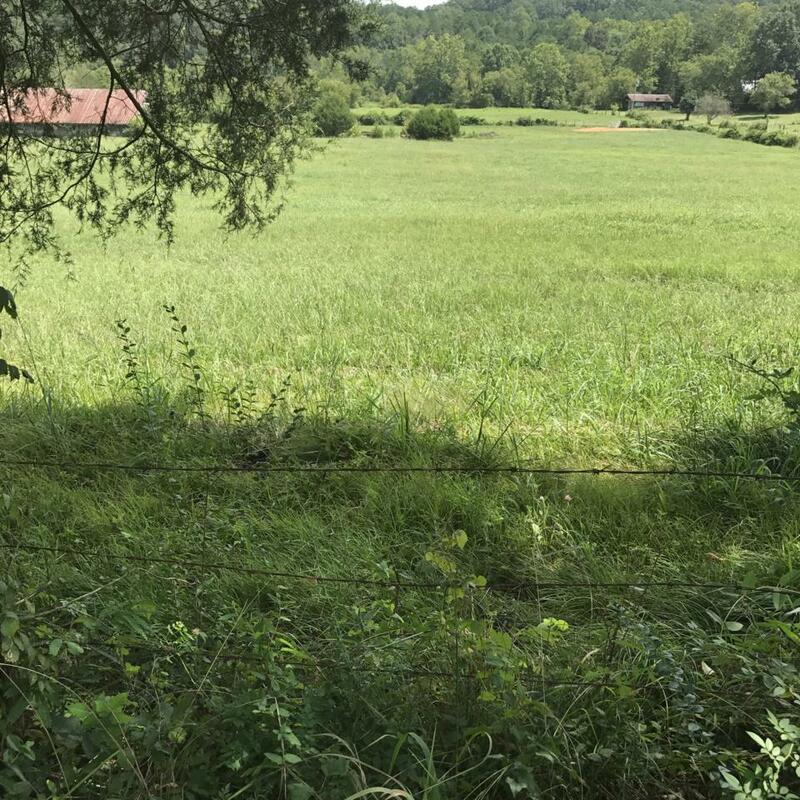 Beautiful 36.2 acres in Bradley County. Large barn requiring some repairs. Year-round creek crosses property. Fenced with 1300 ft. of road frontage on Candies Creek Rd.